Troop 33 DeKalb, Illinois grieves the loss of one of our Eagles, Brian Michael Erwin. The following describes Brian's participation with Troop 33. As a Scout he camped, hiked, paddled, and traveled through 22 states and 4 Canadian provinces. He had many great adventures as a Scout. The story of Brian Erwin. 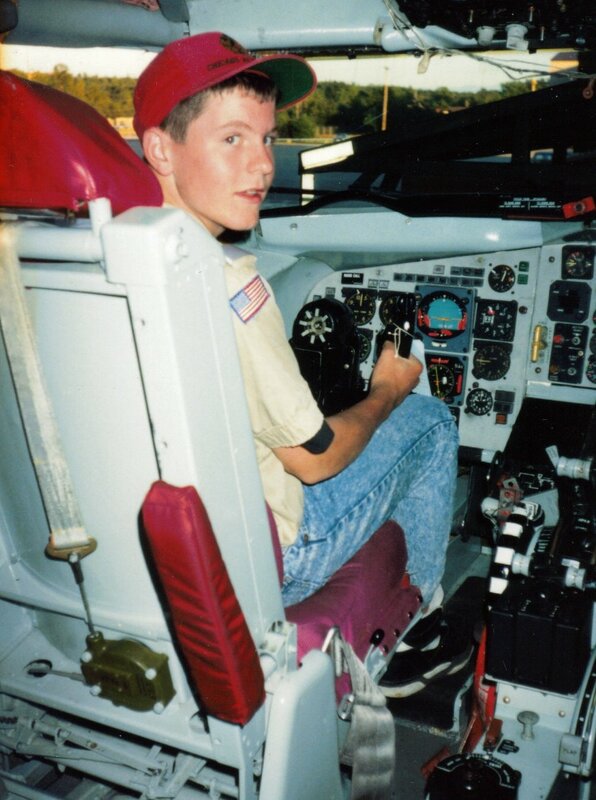 Brian joined Troop 33 in 1986, an 11-year-old boy all excited about becoming a Scout. He enjoyed summers at camp in Wisconsin. He attended Chin-Be-Gota Scout Reservation in 1986, where he also did whitewater rafting on the Wolf River, followed by summer camps at Camp Napowan in 1987 and 1988. In addition to countless weekend adventures he also attended several high adventure programs with the troop. 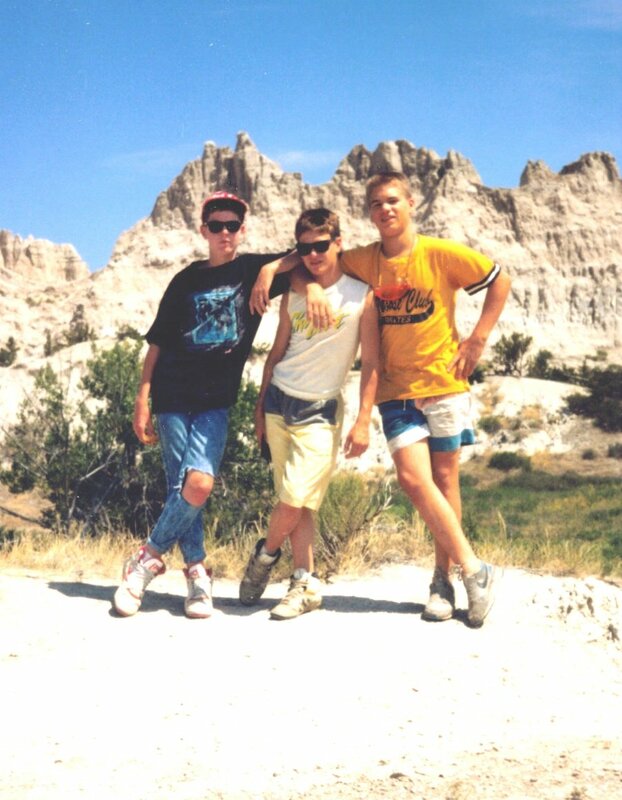 In all, Brian traveled thousands of miles with Troop 33, including travel through 22 states and 4 Canadian provinces. Brian began his high adventure experiences with a bicycle trip along the Door Peninsula of Wisconsin in 1987 biking along Green Bay and Lake Michigan, enjoying beaches, cherry orchards, small fishing (tourist) villages, lighthouses, and a shipyard tour in Sturgeon Bay. 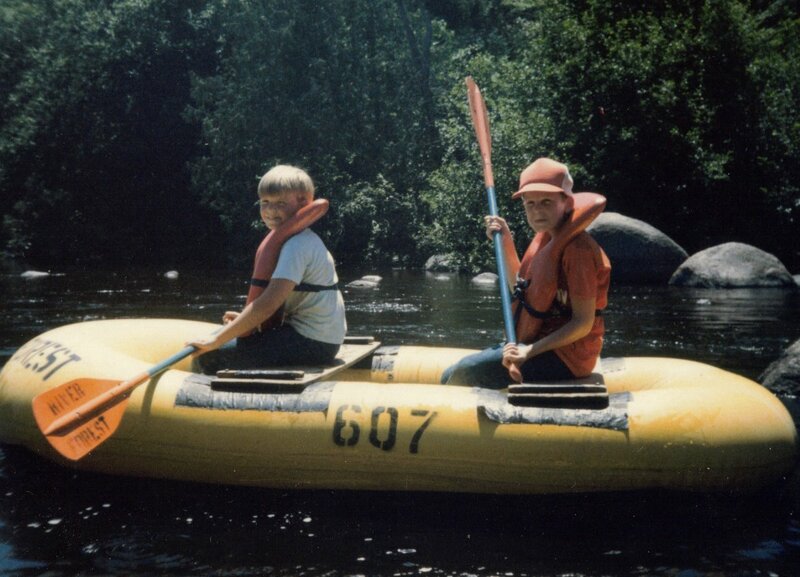 Brian paddled on a week-long canoe trip on the Wisconsin River in 1988. It included visiting the Wisconsin Dells, and doing some "adventure paddling" where our canoes shared the narrow canyons with gigantic tour boats. In 1989 he participated on our Great Rocky Mountain Adventure Tour with us. The trip began with hiking in the wondrous geography of the Badlands, Custer State Park with its buffalo, caving at Wind Cave National Park, plus visits to Mount Rushmore and the Custer battlefield at the Little Bighorn. Next was a great backpacking adventure into the remote rugged wilderness of Glacier National Park in Montana. Deep in the backcountry, surrounded by snow covered peaks mirrored in high alpine lakes, wild mountain goats would frequent our campsites. We saw signs of Grizzly Bear each day, though never actually saw a bear. Touring Calgary and hiking at Horseshoe Canyon in the Hoodoo Badlands was followed by a dinosaur hunting adventure at the paleontology museum in Drumheller. Dropping back into the USA we toured Yellowstone National Park , did camping in Gallatin National Forest , caving at Lewis & Clark Caverns, visited the Berkeley Pit mine, experienced living history at the Grant-Kohrs Ranch National Historic Site, with more camping and hiking at Theodore Roosevelt National Park in North Dakota before the long return home. Overnight tours at military bases included Ellsworth Air Force Base in South Dakota, Malmstrom Air Force Base in Montana, and Grand Forks Air Force Base in North Dakota. In 1990 Brian traveled with the troop on our Great Northeast Adventure Tour, visiting historic sites in Philadelphia, New York City, and Boston . He saw the big apple from high atop the World Trade Center. Overnight tours at military bases included Fort Dix in New Jersey, Brunswick Naval Air Station in Maine, Hanscom Air Force Base in Massachusetts, and Fort Hamilton and Plattsburgh Air Force Base in New York. We toured a nuclear submarine and participated in a class on repairing steam pipes (strong arm) at New London Naval Submarine Base in Connecticut. A highlight event was backpacking along the steep and rocky Appalachian Trail in the beautifully rugged Presidential Range of the White Mountains in New Hampshire. We ventured into Canada to explore Montreal, before dropping back into the USA to drive through the Adirondacks enroute to Niagara Falls. We drove across Ontario and camped at Waterloo State Park in Michigan our final night before making our way back home. 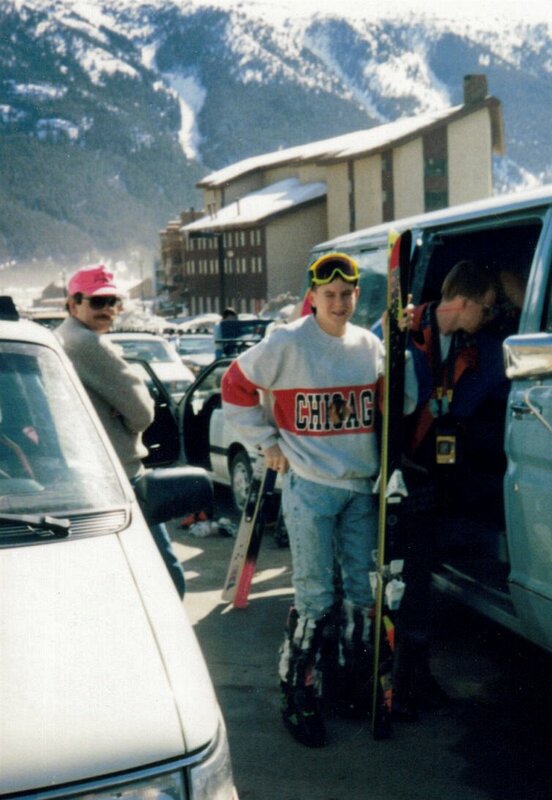 In 1991 Brian traveled with us for our first Great Ski Adventure in the Colorado Rockies. In Colorado he enjoyed skiing the big powdery slopes at Winterpark, Keystone, and Copper Mountain ski resorts. Brian was an excellent skier. 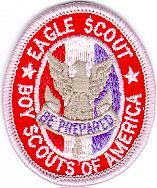 In 1992 Brian Michael Erwin achieved the rank of Eagle Scout. His Eagle Service Project involved building and installing floating nesting platforms for aquatic migratory birds at Afton Forest Preserve south of DeKalb, Illinois. Brian was a quiet good looking boy with red hair, blue eyes, and an impish grin. We watched him grow into a tall strong young man, towering 6 feet 5 inches in height, confident in his abilities, and completely devoted to Scouting. He loved the outdoors and was always present on campouts, traveling and experiencing many adventures as a Scout, especially enjoying the long trips we offered each summer. Brian left us to enlist in the United States Air Force. A couple years ago Brian stopped by our DeKalb Cornfest food booth to visit with us and introduce a beautiful young girl named Emily, his daughter. Brian lost a long courageous battle with cancer on October 25, 2006. He was 31 years old. In his obituary it listed three activities he enjoyed most as bowling, golf, and Scouting. 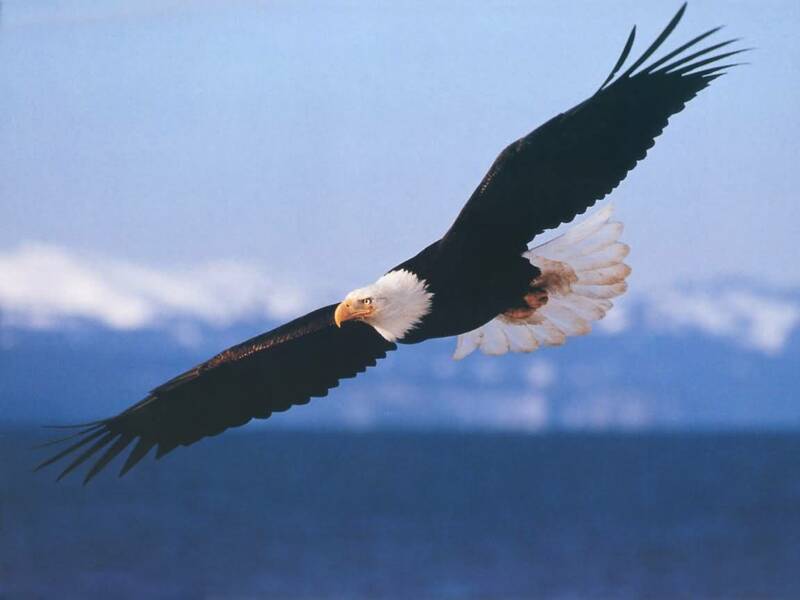 Brian is now soaring ever high, an Eagle in eternal flight.